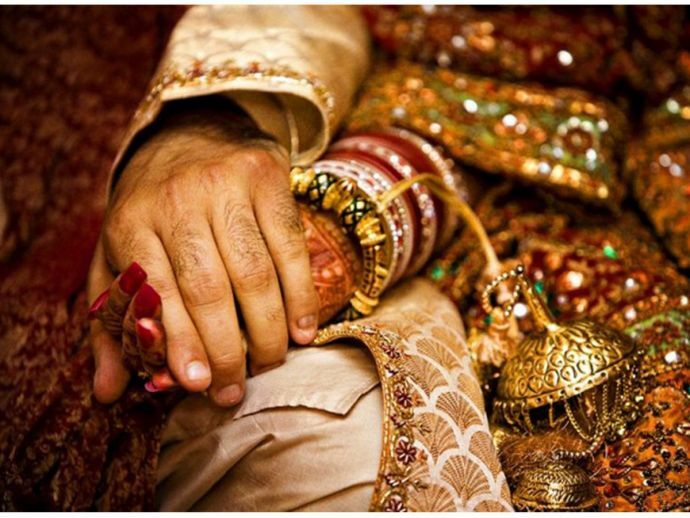 Marry A Widow And Madhya Pradesh Government Shall Pay You Rs 2 Lakh! The condition says that the bride must be below 45 years of age. Where we get to see only patriarchy flag being hoisted in most part of the countries, it's very rare that we come across to witness a firm or a group that does something for women. To stand in support of women, a path-breaking idea scheme was thought of by Madhya Pradesh Government where a man if marries a widow would get Rs 2 lakh. This is the brainchild of Madhya Pradesh social justice department who wants to promote widow remarriage. It was the first such initiative in the country, adding that it expected 1,000 widow marriages every year once the scheme kicked in. There are no figures for how many widow marriages happen now. Back in the month of July, the Supreme Court had asked the Centre to come up with a policy that encourages widow-marriage. The first widow marriage was legalised in 1856 and since then this is for the first time that such an alluring incentive has come up. The government has kept aside Rs 20 crore for one particular. The draft reads out that anyone willing to marry a widow aged between 18 and 45 years will get Rs 2 lakh. Now that the proposal is ready, it will soon be dispatched to the finance department and would later be passed to the cabinet. Now to make sure that the misuse of the scheme doesn’t happen, some conditions are being imposed on it. One such condition is- It should be the first marriage of the man who is willing to marry the widow. Secondly, the couple has to mandatorily get the marriage registered in the district collectorate and the proof issued by gram panchayats and local bodies will not be accepted.